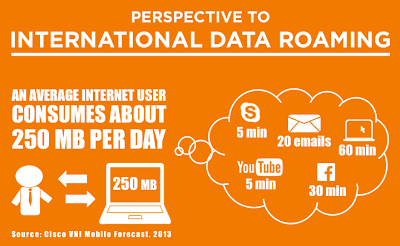 Avoid skyhigh bills for mobile data roaming and still transfer photos on vacation. Check out three key tips and find out why Fylet is your friendly helper when you are on the road and loaded with photos. It's summer again, so it's time to go on vacation. We like to travel. That means we go abroad. You probably also made precise plans where to go, you probably packed your suitcases and calculate how much you are going to spend. But, did you consider cellular data roaming cost. Well, it is a bit cheaper in EU from 1st of July, that is true. But anyway. We are sure you won't let your phone at home so it could be still quite an issue. During summer we often hear stories of massive mobile data roaming charges. We can read about users and their skyhigh mobile bills just because they were browsing the internet or downloading a few files or email attachments. In many cases this is not far from truth, so you can really be worried about taking your smartphone or 3G-enabled tablet abroad with you. On the road I often catch myself in a situation where I have a lot of photos on my Samsung Galaxy S4. So I would like to first offload those photos to free up my phone and secondly to make backup copy in case I lose smarty but still keep the safe privacy. With Fylet I don't have to worry about high data roaming charges. Why Fylet? The answer is quite simple: Fylet works differently, it is not cloud storage solution. Cloud based solutions have to upload your photos from an Android smartphone or iPhone to the cloud - their servers. This is where your internet traffic is generated and data roaming charges come from. Most of them will then download photos from their servers to your second device, let's say your computer. 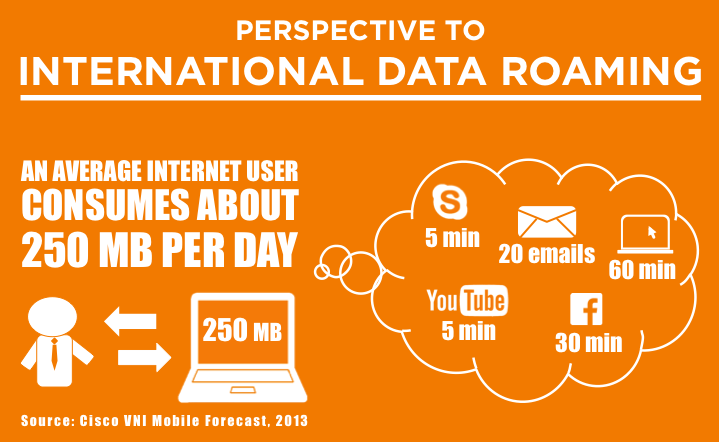 Here is additional internet traffic and again high roaming charges. And the funny part is this will occur even if I have my computer and my phone 2 inches apart on the desk. With Fylet we solved this anomaly by not sending pictures from the phone to any server. No. Fylet uses server just to authenticate you and your devices to make sure images get where you want them to. Your photos will never go to any server, they'll travel only from your phone directly to your computer. So when your devices are few inches apart photos will travel only that few inches using WiFi or wire network on your computer. This is why there are close to none data roaming charges involved when using Fylet. So, take care and don't let your smartphone run off with your wallet when you enjoy your holidays. Enjoy your travels and happy Fyleting!